Is the Hydrogen Train the Future of Travelling? According to the Transport Secretary in the UK, Chris Grayling, trains powered by hydrogen could become a reality in the UK by the early 2020s. Hydrogen trains are a cleaner but pricier alternative to diesel trains. Hydrogen trains’ exhaust emission is pure water, and therefore, it is not dangerous for our environment. 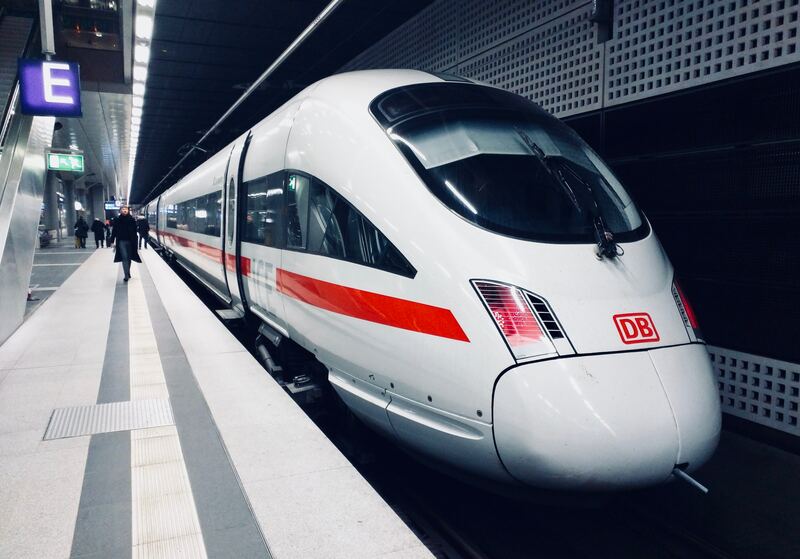 In Germany, hydrogen trains are already a reality. Hydrogen trains are usually made for areas where electric trains can’t go through due to lack of electric systems in place. These trains can be a good solution and even replace diesel train since they are clean and don’t have a negative impact on our planet. We can only hope that they can completely replace heavy pollution and dangerous diesel trains. How do hydrogen trains work? Hydrogen trains use an electrochemical process to make power. It takes hydrogen and mixes it with the oxygen from the air which produces electricity. Only a 15-minute hydrogen fill-up can power the train to travel for 600 miles. On the downsize, these trains are more expensive than diesel trains. However, we don’t need trains that make the planet warmer, these trains are not worth our resources and energy. Hydrogen is perceived to become the fuel of the future. The number of seals with injuries caused by plastic and fishing paraphernalia is on the rise. Usually, captured animals are treated with antibiotics for several months and then released. However, young seals often need to be put to sleep due to nylon injuries around their nose. Chocolate is a delicacy across the globe. Everything is better with chocolate. Chocolate is a delicacy across the globe. Everything is better with chocolate. However, chocolate has been a delicacy for longer than we previously thought. Evidence shows that the plant from which our favorite sweets are made was first grown more than 5,000 years ago in the Amazon rainforest. Furthermore, chemical residues found on ancient pottery suggest that cocoa was used for drink, medicine, and food by indigenous people living in today’s Ecuador. A group of researchers analyzed the pottery from Santa Ana, the archaeological site in Ecuador which was occupied between 5,300 and 2,100 years ago. Crops which were detected on pottery were sweet potatoes, corn, and the cacao tree. Traces of DNA and chemicals from the plant were found on the ancient pottery suggesting that seeds of cocoa were mixed and used as a refreshing drink. It is believed that the seeds of the cocoa tree were carried north into Central America and Mexico, along with the sea routes. Throughout history, cocoa beans were precious commodities, used as drink and food only by the wealthy and it was often traded for other foods. Spanish explorers in the 1520s discovered cocoa beans and took them home. The rest is history.